During the Christmas and New Year period there is an increase in festivities, parties, family gatherings, work functions, and barbeques. While it's a great time of year, it can also be a time of excess, especially when it comes to alcohol. The festive season is an excellent time to reflect on our drinking culture and the way we drink. Research tells us that even when people intend to drink responsibly, it can be challenging to stick to this plan because getting drunk is often an accepted norm, there is often social pressure to drink and the setting makes it easy to drink large amounts. One of the most important ways to create a less harmful drinking culture is to change the acceptance of drunkenness, and the problems that go with it. To start changing the drinking culture and to help you to look after yourself, your friends and family, here are some tips to implement during the festive season and throughout the year. 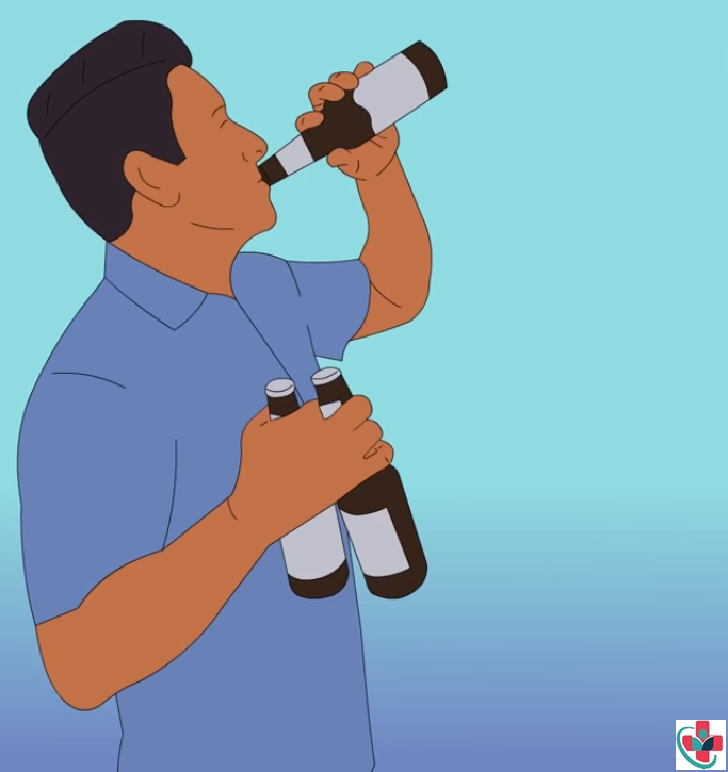 Be aware of what makes up a standard drink and know how many of them you can typically handle. Drink water and keep hydralites on hand at home so that you avoid getting dehydrated. If you’re watching calories, make sure you remember that drinks make up calories too – not just food. Count accordingly; a standard rum and coke can be as many as 250 calories, whereas a vodka and soda are about 64. Don’t get caught up in being pressured to drink by other people if you just don’t feel like it. Use excuses if you need to – tell them that you’re driving or that you’re recovering from sickness. Alternatively, drink mocktails or plain juices or soft drinks that *look* like they’re alcoholic drinks but are actually completely harmless. Make sure you’re always drinking on a full stomach. Carbs and protein are good for filling you up. Try to avoid too much of the candy canes and go for the fresh ham and bread instead. Remember that there’s no need to drink to excess. … After all, Christmas is all about spending time with your most loved ones, not about playing a game of who-can-get-the-most-drunk-and-not-remember-anything-the-next-day. You don’t want to be that person who’s passed out on the couch by 8pm or, worse, is making some kind of scene because they enjoyed one too many bourbons. Drink enough to have fun, but stop once you feel yourself getting too tipsy. If it’s unhappy, take a break from boozing it up. You can absolutely have fun without drinking and there are so many delicious options out there these days that you don’t absolutely need to have a wine in order to enjoy your Christmas.